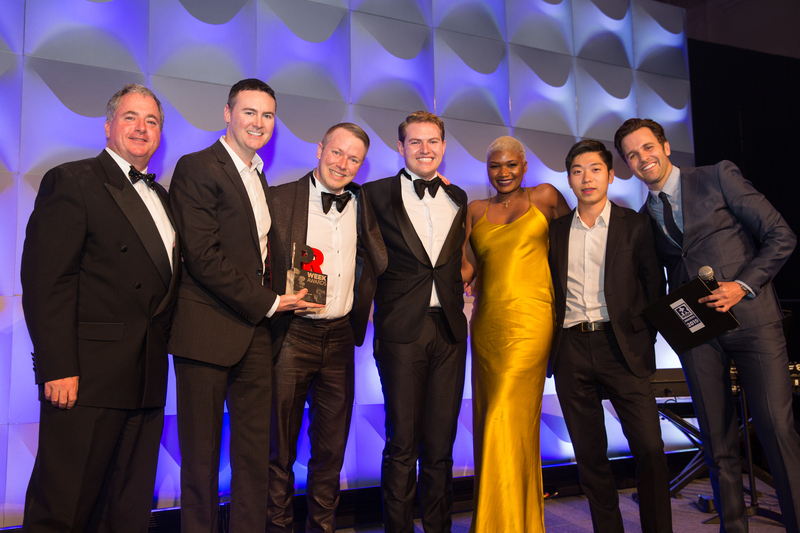 SAN FRANCISCO—March 28, 2019—Bospar, the boutique PR firm that puts tech companies on the map, has been named Outstanding Boutique Agency of the Year — for the second consecutive year — in the PRWeek U.S. Awards. Last year, the company launched a new marketing and branding arm and a new health tech practice. It also rolled out more social media services, added influencer relations program support, and established its content as a service approach, with content team members producing bylined articles, press materials, case studies, blog posts, social media content, and videos. All of the social and content creation and management services are coordinated by one agency team, ensuring messaging consistency and increasing ROI. “We’ve worked with several PR agencies in the U.S., and Bospar outperforms all of them,” said one of these happy Bospar clients. Bospar is a boutique tech PR firm featuring a team of highly seasoned professionals who exist to put tech companies on the map. Bospar’s leadership team includes a long-time PR and tech industry guru, a former broadcast TV producer and award-winning media maven, a standout PR agency manager from the corporate side of a leading global law firm, and an experienced executive with both large agency and public company credentials. Bospar’s larger team includes experts in both social and traditional media, as well as financial and analyst relations and public affairs.